Please select an option Iphone 7/8 Iphone 8/7 plus Iphone x Iphone xr Iphone max Please select a Size. 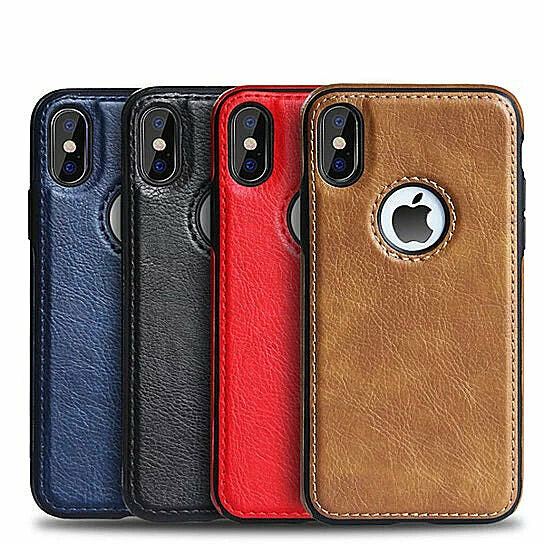 Latest style compatible with iPhone - 8, iPhone - 8 PLUS,iPhone - Xs, iPhone - Xr, and iPhone - MAX. All functions are accessible through proper cutouts. Sturdy exterior to safeguard your phone from any accidental drops, scratches, and dust. It comes in BLACK, BLUE, BROWN, AND RED.